Lotte is our Sales Manager here at One World HQ and we had a coffee and a catch up to find out more about why she loves working at One World and what her personal interior style is like. All the milk and a biscuit (or 2!). I have recently discovered oat milk which is particularly good and surprisingly creamy! What’s the best thing about being part of the One World team? Working with great products and a lovely bunch of people. Every day is different, with different situations and challenges, which always keeps things interesting. 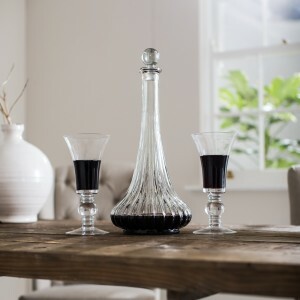 What interior trends are you swooning over at the moment? I’m a bit of a sucker for the classics and more neutral tones. 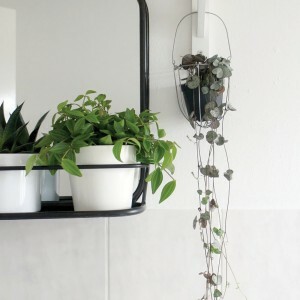 But I’m really loving all the botanical pieces and styling that’s currently trending. How do you relax after a day at work? It would include an attempt at the gym, followed by dinner – preferable with a (large) glass of wine, and a relaxing bubble bath. What’s your favourite One World piece? 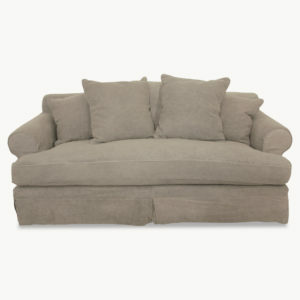 It would have to be our new Kingswood grey linen 2.5 seater sofa – it’s gorgeous and so comfortable. #MargoMoments Meet Margo, our newest One World family member! 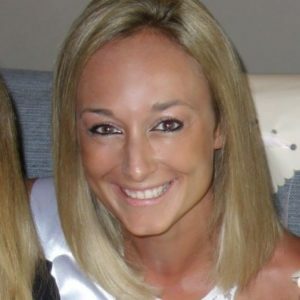 Meet Kate Kate Humphreys is our newest member of the One World team, and joins us as a Sales Executive. We caught up with Kate to see how she is finding life here at One World. 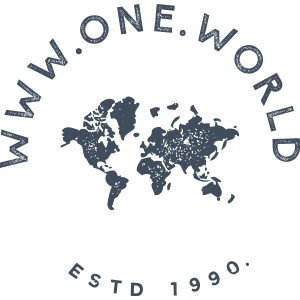 Meet the One World family We made a video! Come and meet the One World team - we're a lovely bunch!